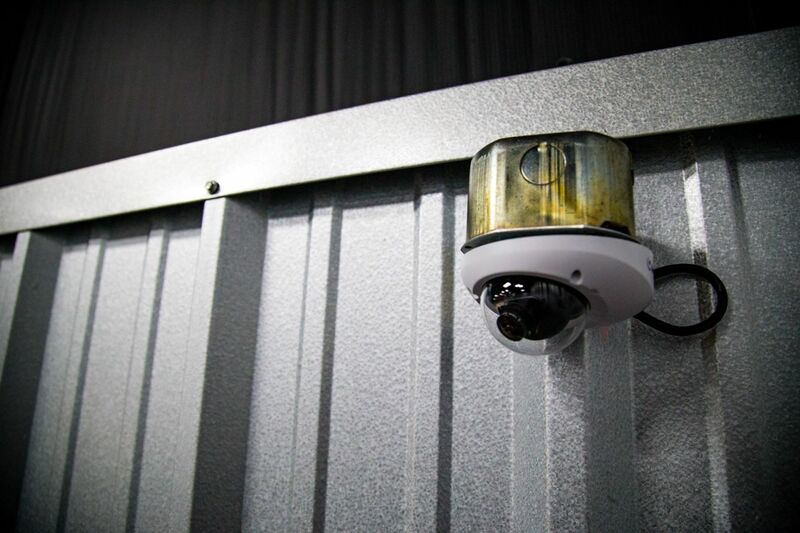 With our Access Control & IP Camera Solutions, we carry over the tradition of providing the best possible commercial and industial technology services in the business. 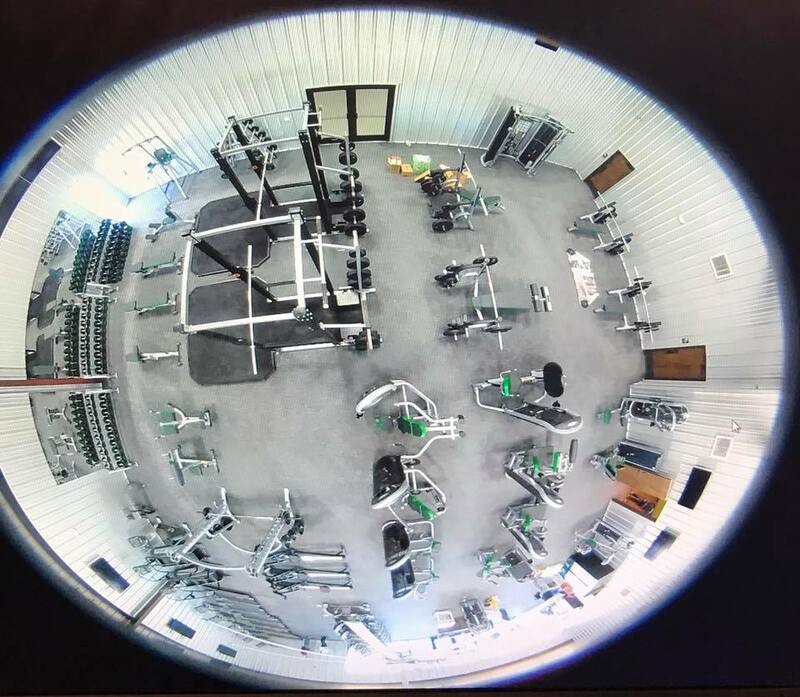 Basin Electric & Technology has the experience and the knowledge to provide quality solutions to meet Access Control & IP Camera needs for small to large businesses or organizations. Our certified technicians have the knowledge to help implement an Access Control solution to meet your company or organization's growing needs.